 The SNU invites you to consider becoming a member, either as an individual Spiritualist or as a Spiritualist organisation or body. 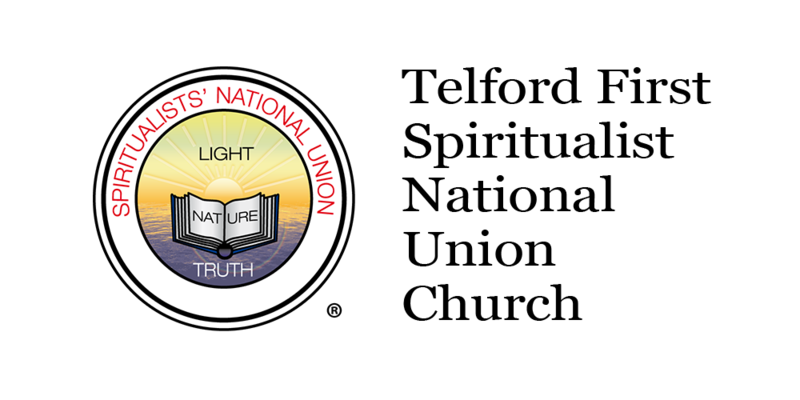 Join the SNU Spiritualist Community and help us develop the voice of Spiritualism world wide. Help us through our community to increase the awareness of our Religion and its Philosophy. It is only with the collective help and support of our Members as contributors and volunteers that we can continue to work towards bringing the knowledge of Spiritualism into the wider world as the ‘World largest Spiritualist Organisation’. It is only by the strength of unity in a common goal that the voice of Spiritualism can grow.